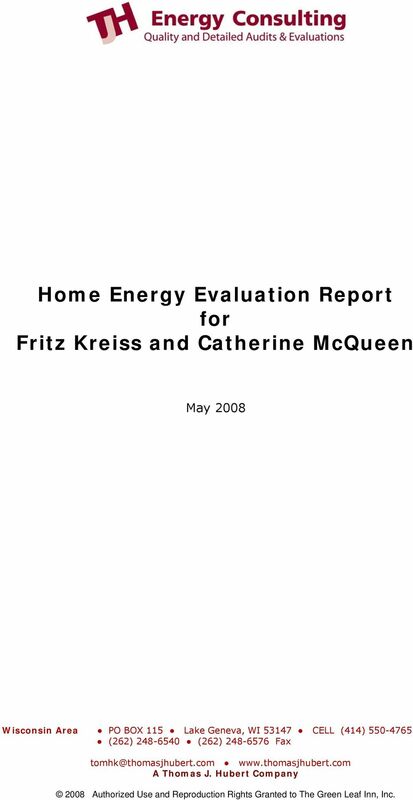 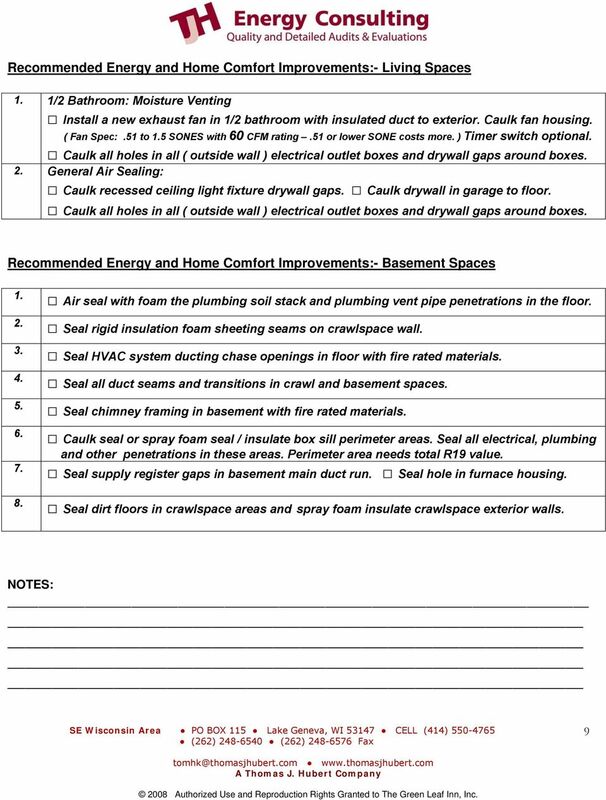 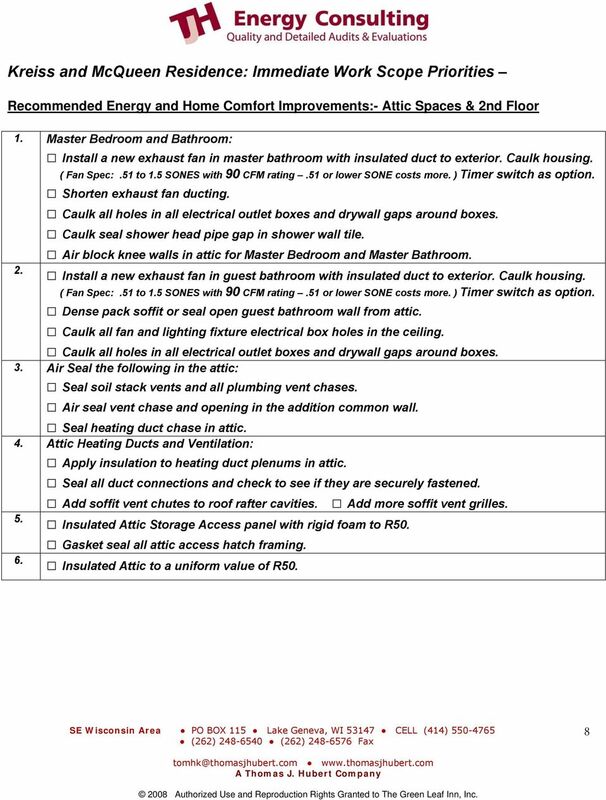 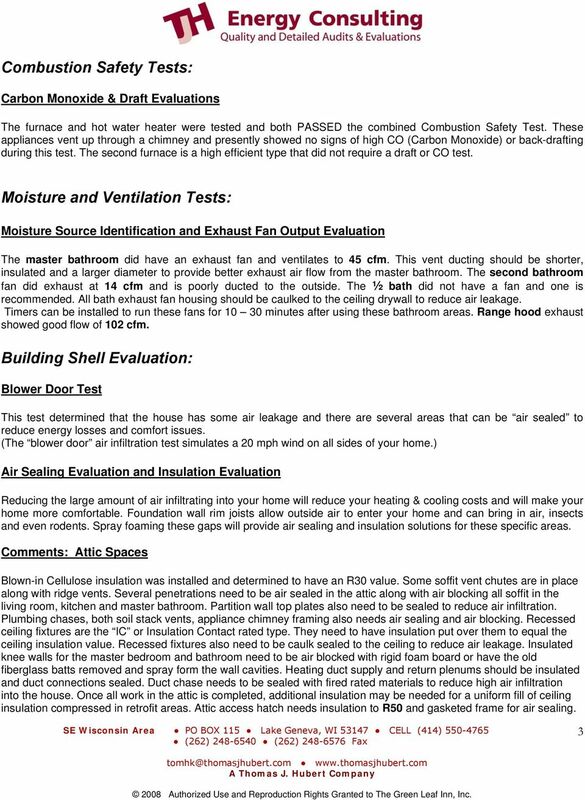 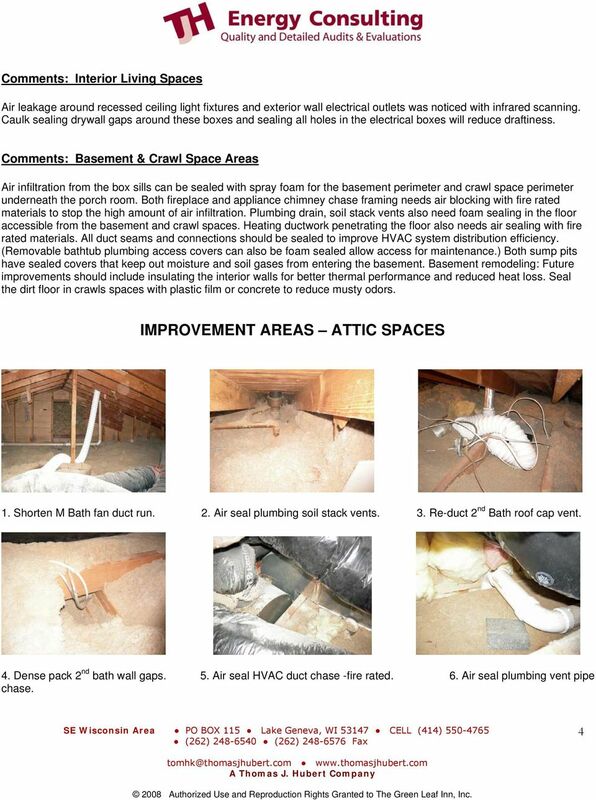 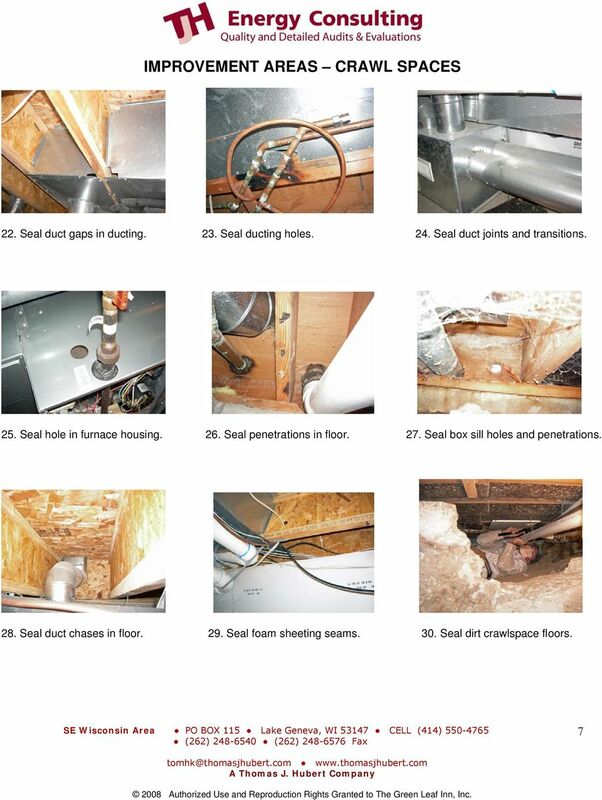 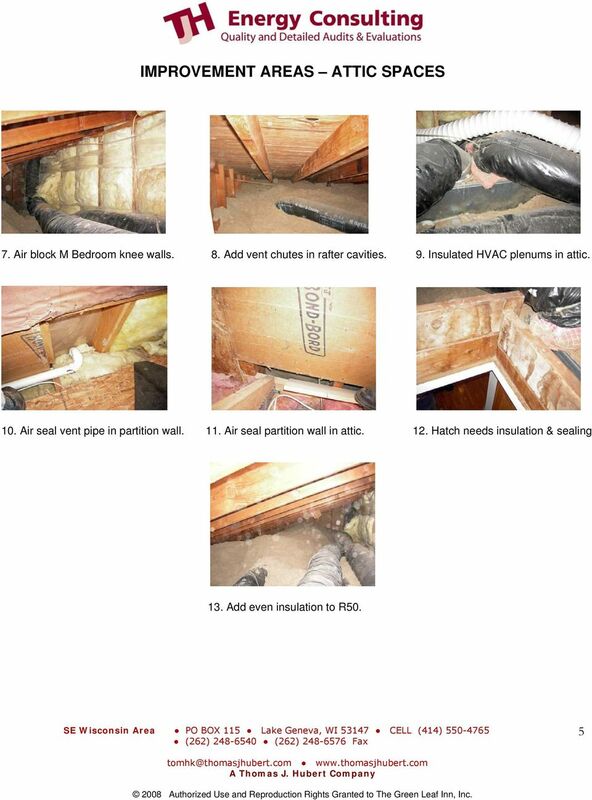 Download "Home Energy Evaluation Report for Fritz Kreiss and Catherine McQueen"
Improve Comfort. 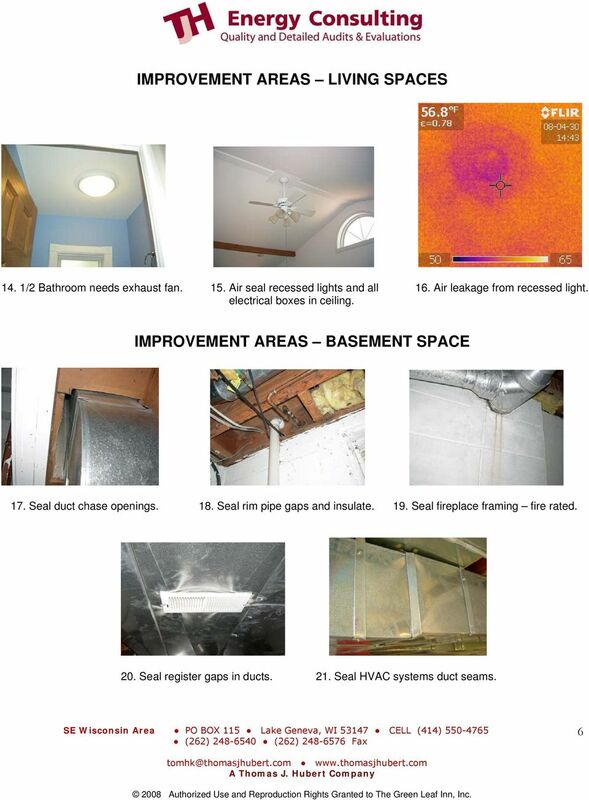 Lower Energy Costs with GREAT STUFF Insulating Foam Sealants. 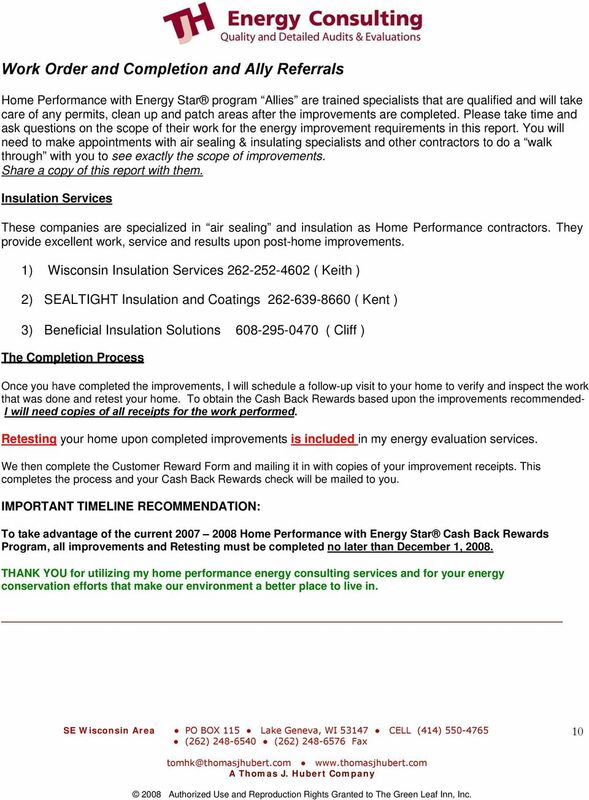 INSULATION FACTS # 32 A Guide To Selecting Fiber Glass Insulation Products For New Home Construction And Remodeling Today builders and homeowners are looking for ways to make homes more energy efficient.